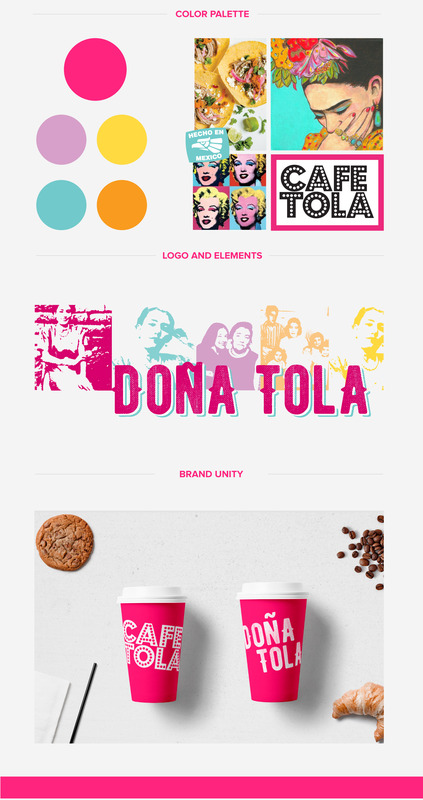 Café Tola Brand Development - Pivot Marketing, Inc.
We helped something small go big. What happens when you make small Mexican-style empanadas that have the whole community clamoring for more? You expand your brand. 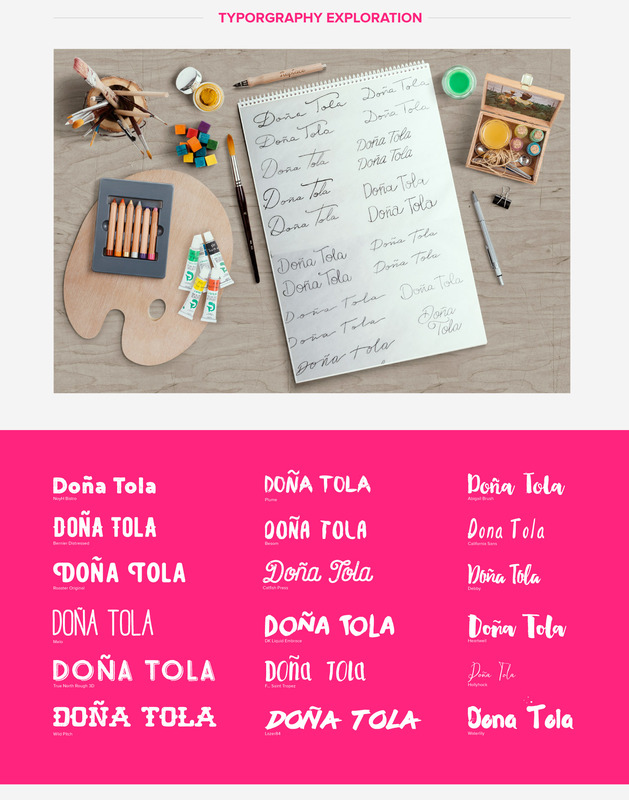 That’s what Café Tola wanted to do…but was aware that brand extensions, like a full-service restaurant, needed to fit within an overarching brand promise and brand identity to gain more loyalists. To that end, the owners cooked up a longstanding relationship with us. 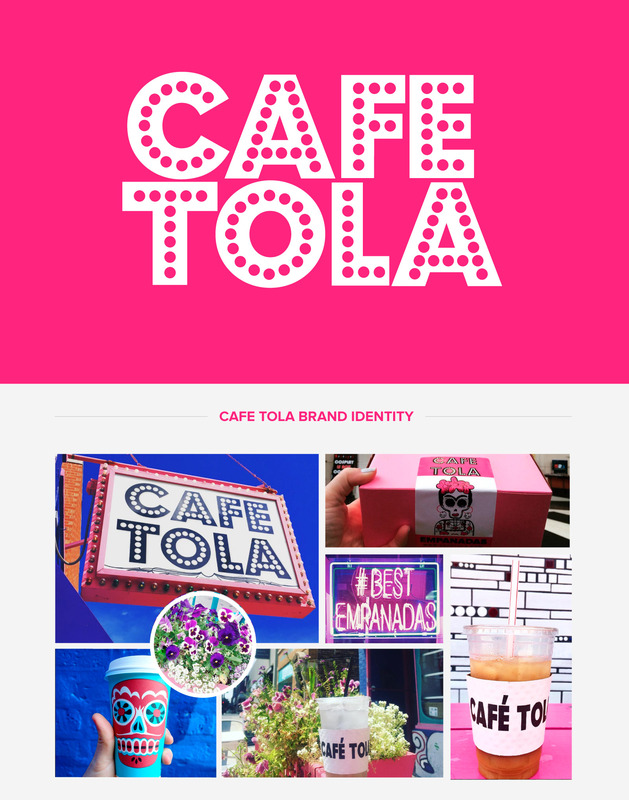 We worked on creating and unifying a brand architecture, establishing consistency and getting to the heart of Café Tola’s brand personality, so people have the same experience and delight, regardless of location or offerings. For a unified point of brand contact, we matched the brand personality to the playfulness of the original location. 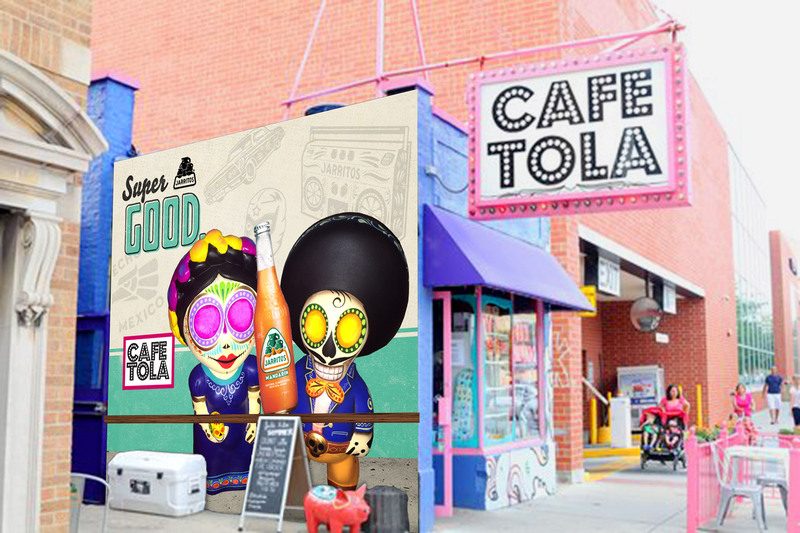 We even focused on the tiny details, like the design on cups or the creation of murals outside a location, to ensure that customers implicitly knew they were in a Café Tola establishment. The result: Café Tola is poised to expand as quickly or as methodically as it wants. And that’s a tasty outcome.